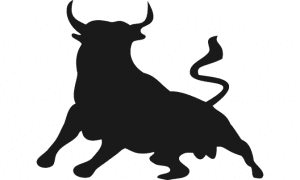 Bountie’s Initial Coin Offering (ICO) pre-sale is launching on 29th April 2018. Amalgamating eSports with blockchain technology to revolutionize the industry’s top-heavy monetization model with their own cryptocurrency, Bountie Tokens. Connecting gamers on Bountie platform, enabling them to get paid to play their favorite games. 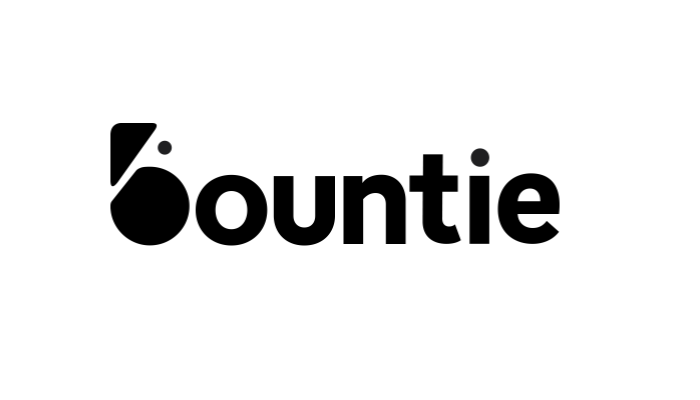 Singapore, 09 April 2018 – Bountie (https://bountie.io/), a Singaporean gaming platform that connects gamers in Asia, will be launching their Initial Coin Offering (ICO) pre-sale on 29th April 2018. Helmed by a team of passionate gamers, Bountie seeks to disrupt the current top-heavy reward scheme in the gaming industry and fill the monetization gap in the market. The platform does this by seeding incentivized competitive matches and tournaments and paying out gamers in their own cryptocurrency, Bountie Tokens. Bountie has already garnered phenomenal support from the gaming community, with more than 50,000 sign-ups on the platform to date. Players can make a living while playing their favorite games by participating in weekly tournaments and completing daily achievements to win Bountie Tokens. The Coins are backed by the Ethereum’s ERC20 Token Standard, as it enables the implementation of smart contracts, verification of transactions and elimination of fraud transactions. These Coins can also be cashed out, saved in e-wallets or used to purchase gaming peripherals. Additionally, there is a free-to-play element on the platform where gamers can participate in tournaments without upfront costs or buy-ins to win Bountie Tokens. For further inquiries, please email the company at info@bountie.io. Total Token Supply: 200 million Bountie Tokens.